Over the last week, i’ve had the pleasure of styling a Psychologist, mom and wife. Needless to say, she leads a VERY busy life and had very little time, patience or passion for shopping or styling herself. She enlisted me for my services to personal shop, based on the simple fact that I can do it on a budget while remaining trendy and classic. We had SO MUCH fun. It was probably most rewarding getting her out of her comfort zone and wearing A DRESS!!!! Yes, a dress. 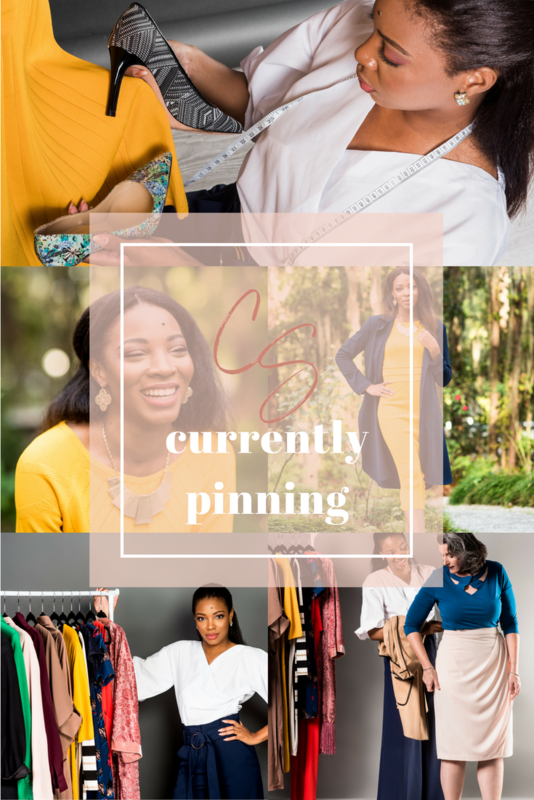 We had a budget in mind (+ we caught Memorial Day sales and had plenty of coupons) to renovate her wardrobe and update her style to fit her lifestyle: consultations, swim meets, recitals and DATE NIGHTS. Her wardrobe was definitely teenage daughter approved. Check out some of the outfits I put together for her that’ll fit ANY budget! I mixed and matched clothing and accessories that was newly purchased and what was already in her closet. Some stores I hit: Ann Taylor, Chicos, Banana Republic, Dress Barn, Clark’s and GAP. Remember, sign up for mailing lists and check the websites for coupons!!! We saved hundreds by catching the sale + coupons! Dress your trousers and blouses up or down by switching accessories or shoes. Mix new and old pieces to optimize outfit choices. Brown flats and sandals are just as universal as black! Charisse, you are a superstar. I wore the Ann Taylor mustard top and SKIRT (yes, an actual skirt) today and received so many compliments. I may have even picked up a new client as I waited to get my oil changed. I think it was the clothes. These are such great looks! I love that yellow shirt!